Santander is partnering with business commerce platform Tradeshift, for a digital capital solution, the first of which will be supply chain finance (SCF). As reported last year, Tradeshift got an investment from Santander InnoVentures. 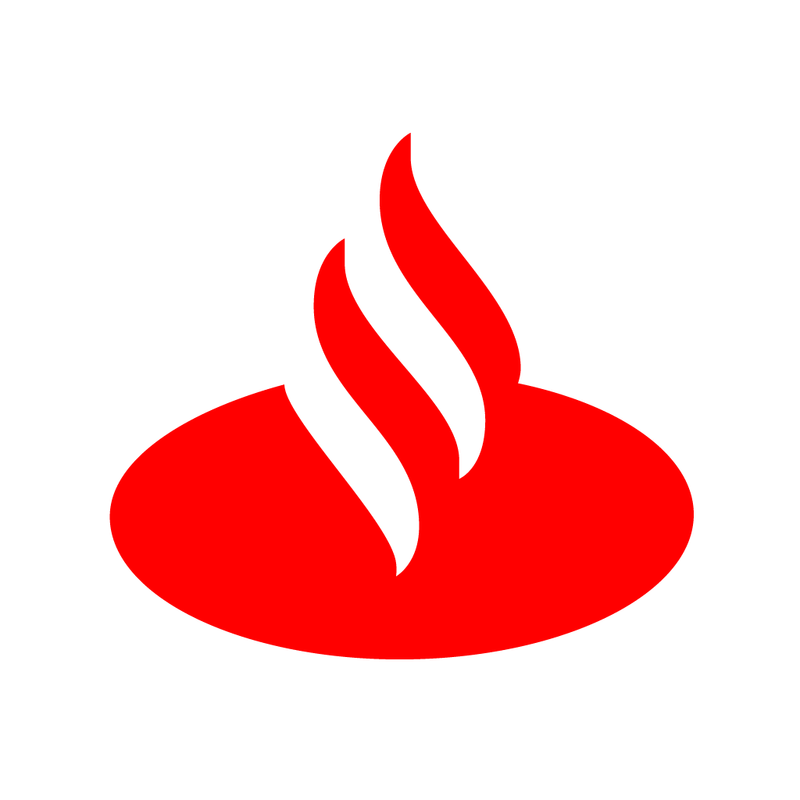 At that time, Mariano Belinky, managing partner at Santander InnoVentures, said the company “is at the forefront of tackling a very real business need”. In this latest deal, Santander says it will offer trade-related financing solutions in an open marketplace. Christian Lanng, CEO and co-founder of Tradeshift, states that this initiative “aims to reduce structural barriers for provisioning liquidity across the entire supply chain to enable commerce for all” and because it has 1.5 million suppliers worldwide the “benefit to them will be real”. For clients’ purchase to pay process, this offers linking e-invoicing to SCF provided by Santander. The Tradeshift platform “enables digital connectivity in a single business network”, and Santander adds that it offers a “more efficient, digital supplier on-boarding processes; faster authentication of trading parties; process automation and integration with large enterprise resourcing planning systems”. The duo plan to make the solution available, initially to UK clients, in late 2017.
Business commerce and supply chain finance platform Tradeshift has got an investment from Santander InnoVentures. The partnership will provide "a compelling value proposition to suppliers and buyers alike". Cloud platform will bring together supply chain finance and blockchain-based payments. The launch of the UK Government’s Export Strategy to boost British business is very welcome. MakerDAO is creator of Dai, a decentralised stablecoin. California-based company reportedly in talks to purchase Finnish software maker.